Council requirements for termite protection: Buckland is partially in a declared termite area. 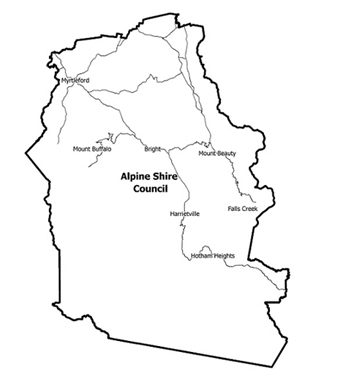 Some areas within Alpine Shire Council including Buckland might require termite protection. Please contact Alpine Shire Council for more detailed information. [message_box title='' color='red' close='true']Termites are located within all Victorian councils and suburbs. Tri4 Pest Control recommends installing a Physical Barrier when building new homes regardless of council requirements.